Hilary Hudson Clifton is a litigation attorney who represents individuals and both privately-held and public companies in a wide range of civil litigation matters. While at the University of Oklahoma College of Law, Hilary earned the American Jurisprudence Award for Constitutional Law, Legal Research and Writing I & II, Criminal Law, and The First Amendment. She also served as an Associate Articles Editor for the Oklahoma Law Review. 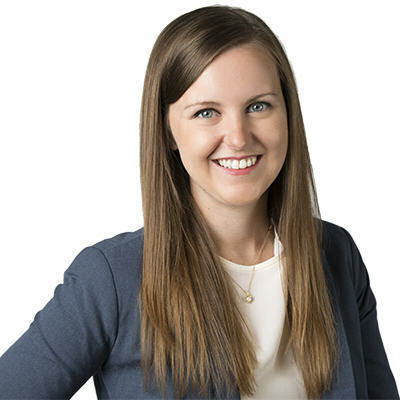 During her second and third years of law school, Hilary worked as a Teaching Assistant for the first-year Legal Research and Writing courses. Hilary is a member of The Phi Beta Kappa Society and Phi Delta Phi Legal Honor Society. Born and raised in Norman, Oklahoma, Hilary currently lives there with her husband, their two cats, and their dog. She enjoys spending her free time reading, traveling, and learning to play the ukulele.